When it comes to filling a role in medical aesthetic sales, finding and offering a position to the perfect candidate is the first huge win, but without a clear development programme in place, retaining that ideal candidate could prove tricky. Ultimately, we are all in sales and recruitment can often be a time consuming process and expensive when it goes wrong. So, when it comes to development – what is the trick to retaining a great employee? High performing teams cannot thrive without high performing leaders. Identify and understand what kind of leader you are, where your strengths and weaknesses lie, your goals, motivations, values and standards. What do you offer your team? By being a self-aware leader, you are able to better bring people along with you. In any role, a clear roadmap for progression and develop is important, but particularly when it comes to sales people – who tend to be driven and competitive by nature. Without direction and a route to continued professional development, the risk of your best employees seeking opportunities elsewhere rises. Clear roles, tasks and responsibilities provide stability and develop a culture of mutual respect and loyalty. It’s important to motivate and mentor the entire team as individuals. Understanding the personality types within your team and tailoring your approach to each person is critical, as different people are motivated by different things. SJ Partnership offers a unique psychometric profiling system designed to help businesses within the medical aesthetics sector better understand their teams and tailor leadership techniques to each individual. A development programme doesn’t necessarily mean that employers must consider high financial incentives, complex bonus structors or arbitrary title changes, but could be as simple as providing the opportunity to up-skill, develop expertise and create an altogether more skilled and inspired team. 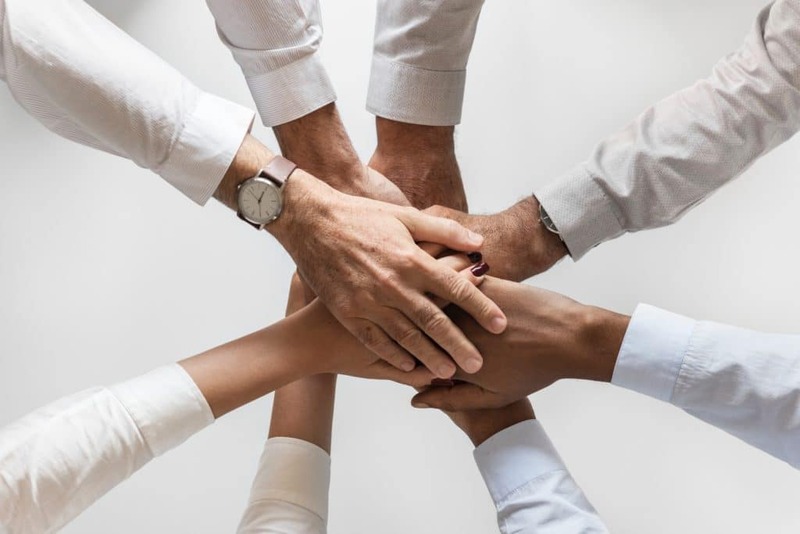 Regardless of organisational hierarchy, from sales people to front of house staff, by developing a culture of respect and feedback, employees will feel more engaged and valued within the workplace. Sharing ideas allows teams to feel better connected and will strengthen relationships. Providing regular opportunities for your team to bond and share ideas is also critical to developing a supportive culture. Taking a one-to-one interest in the individual aspirations of your team members will help to open communication channels and allow leaders to create meaningful professional relationships with employees.